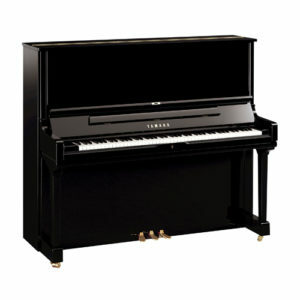 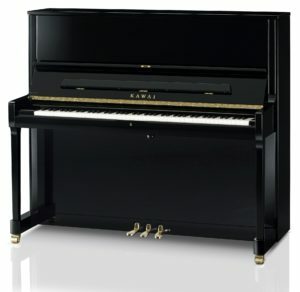 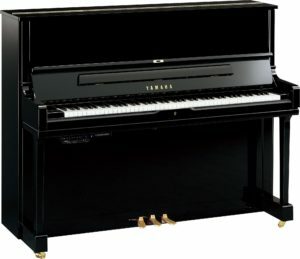 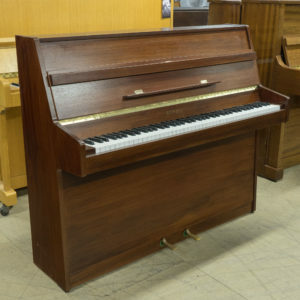 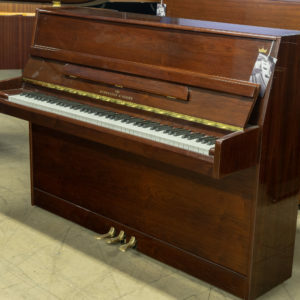 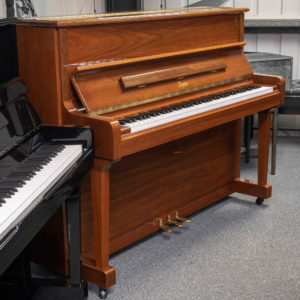 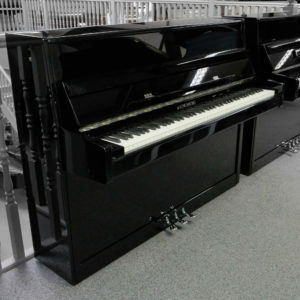 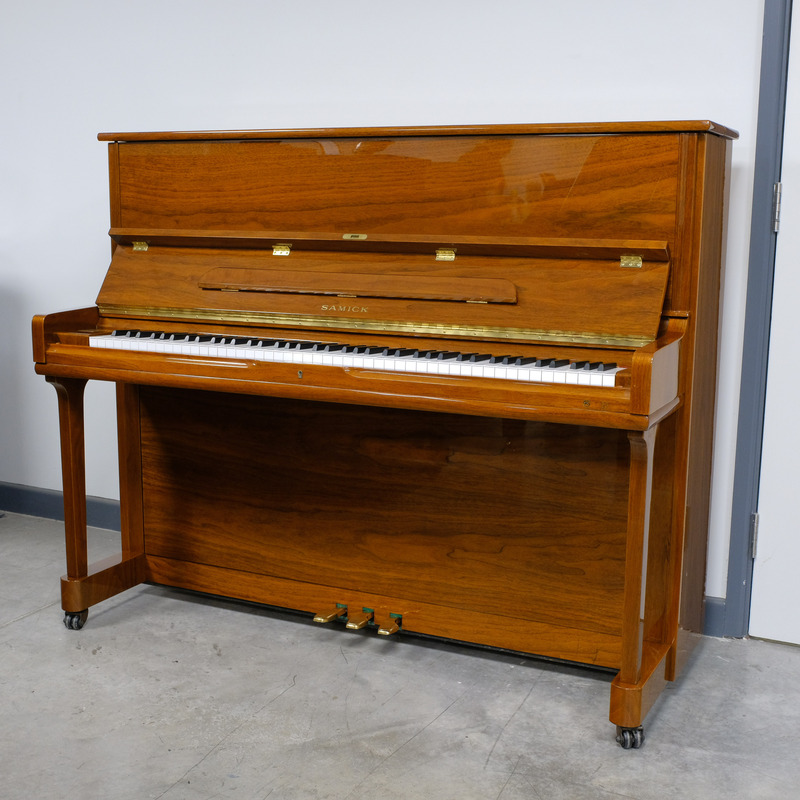 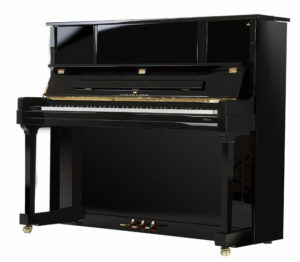 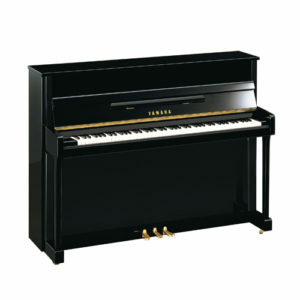 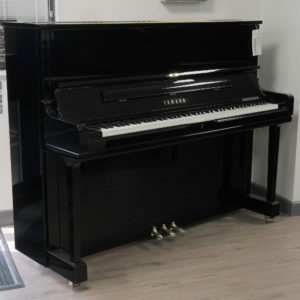 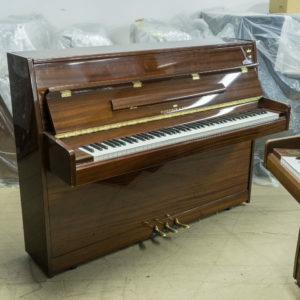 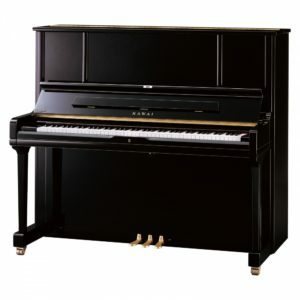 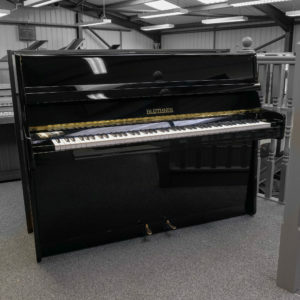 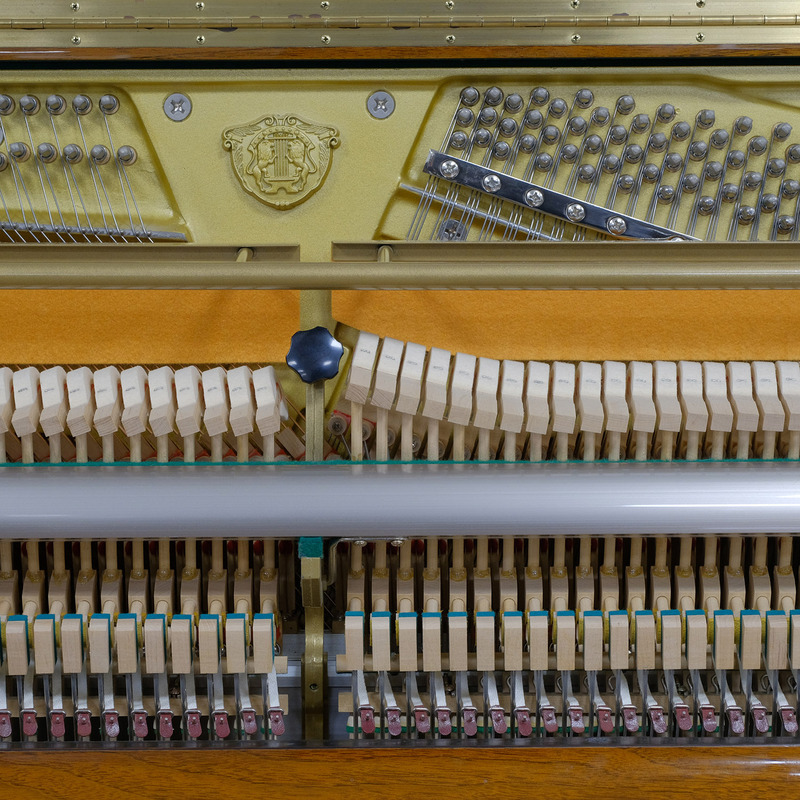 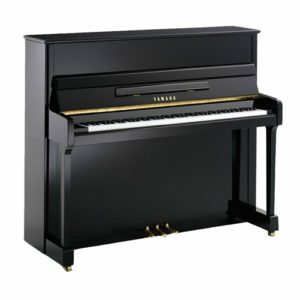 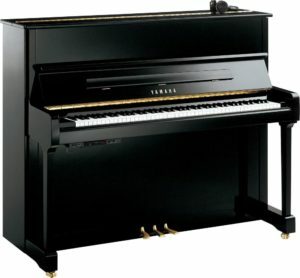 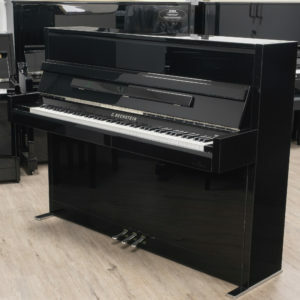 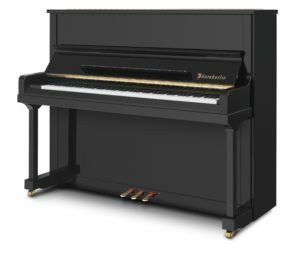 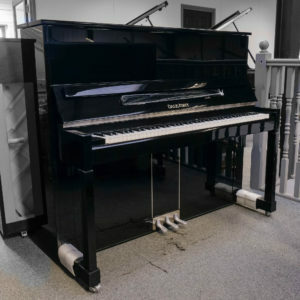 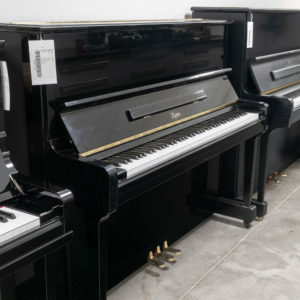 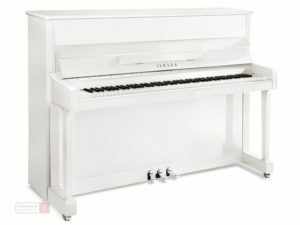 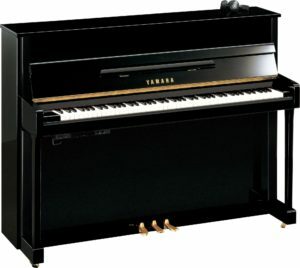 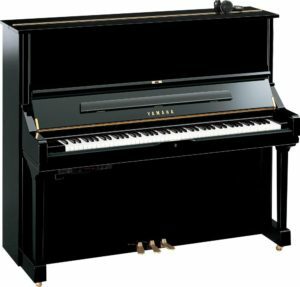 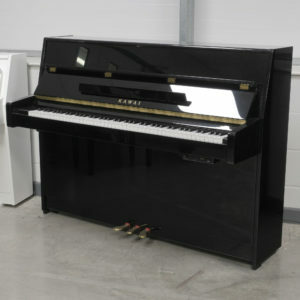 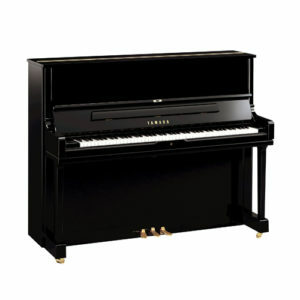 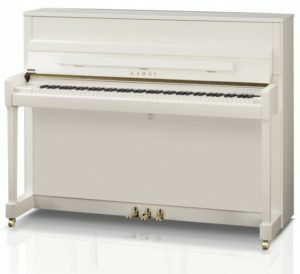 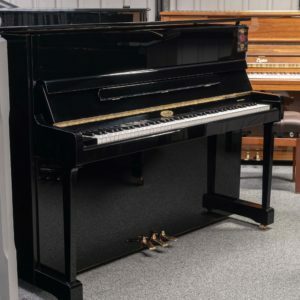 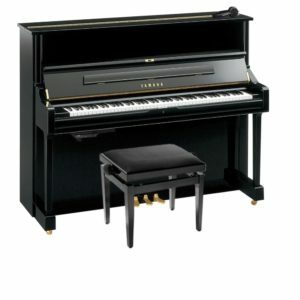 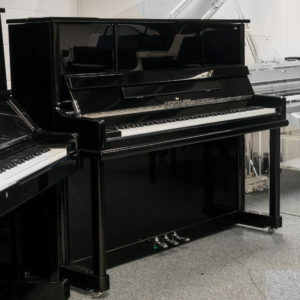 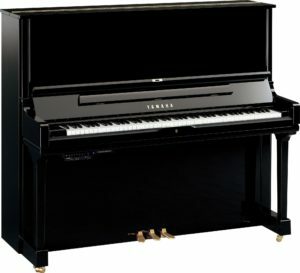 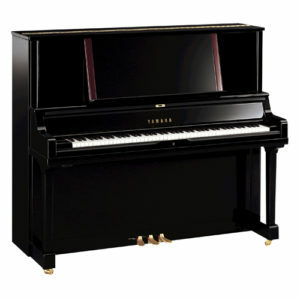 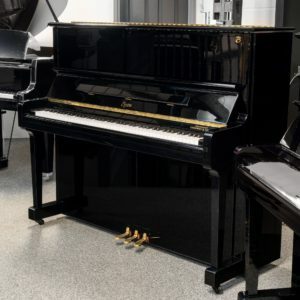 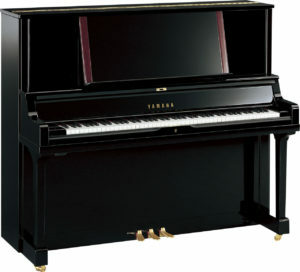 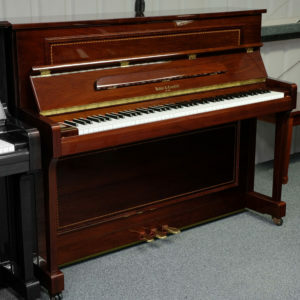 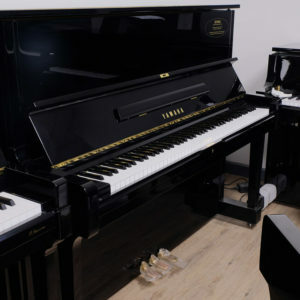 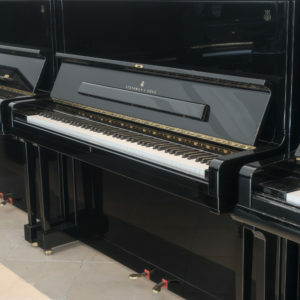 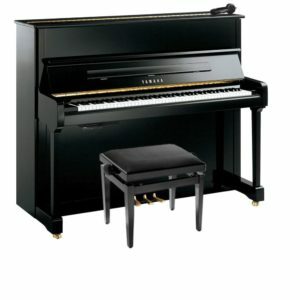 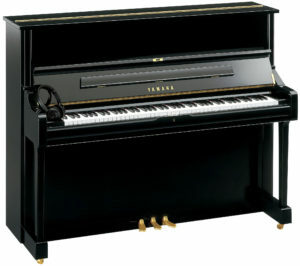 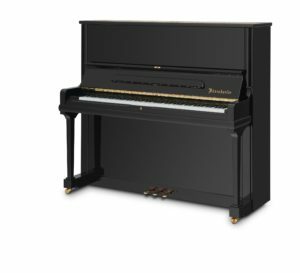 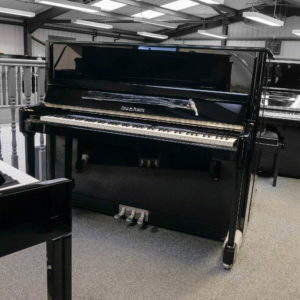 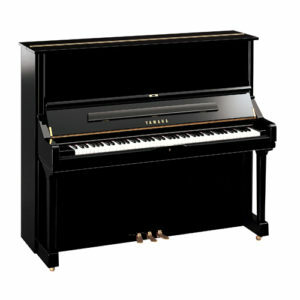 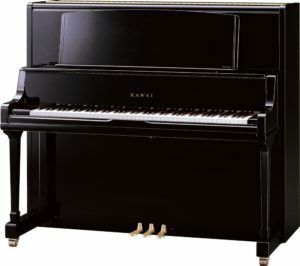 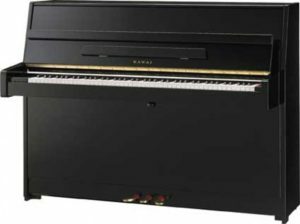 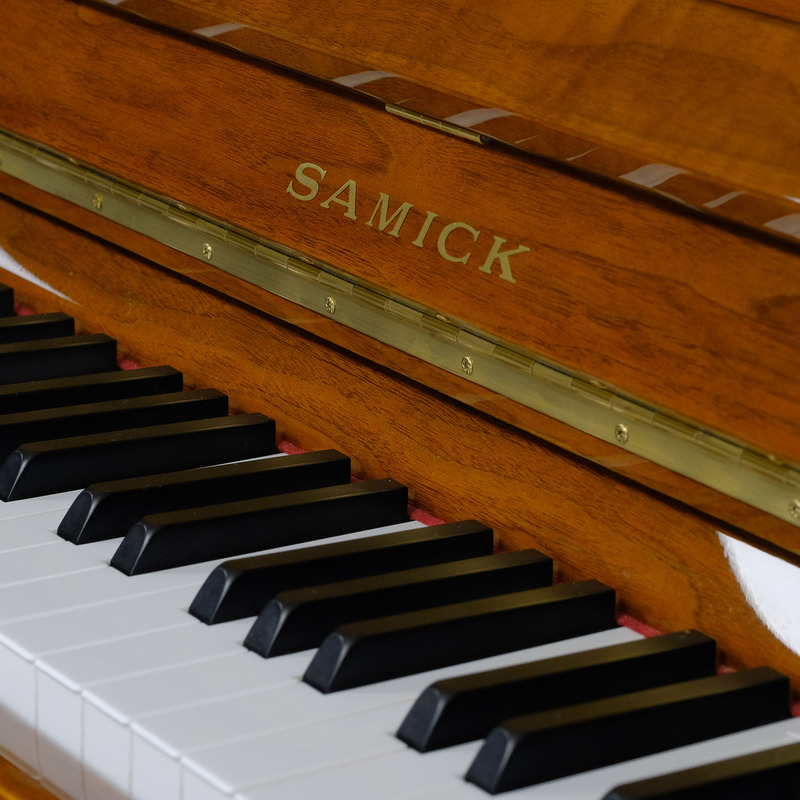 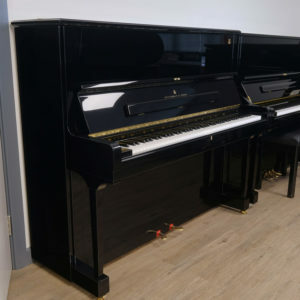 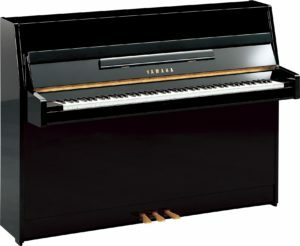 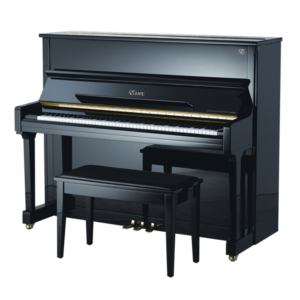 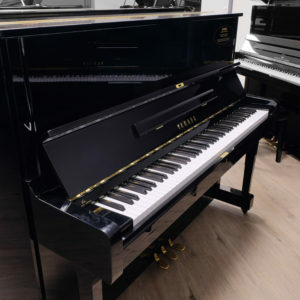 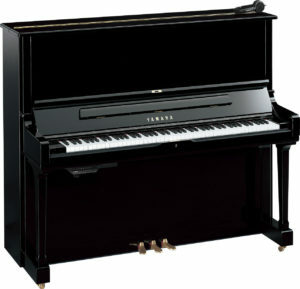 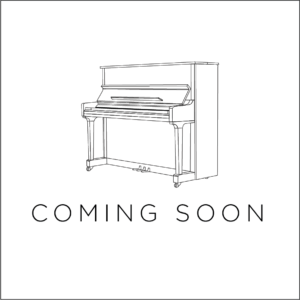 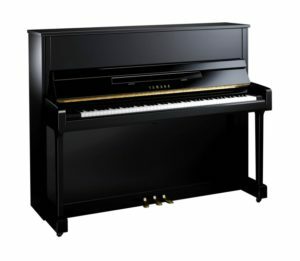 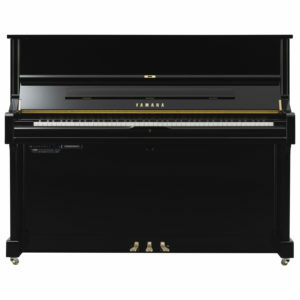 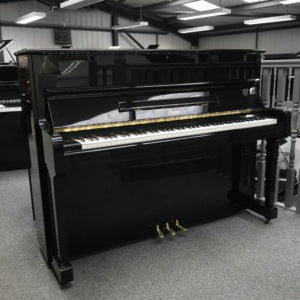 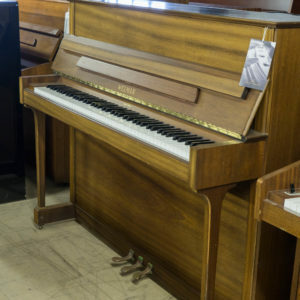 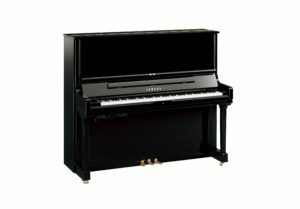 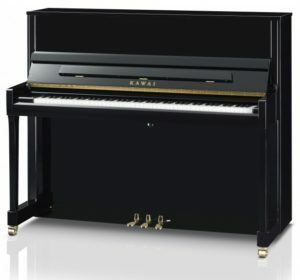 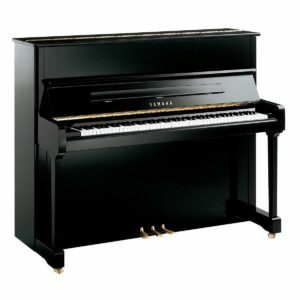 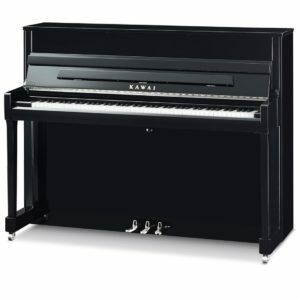 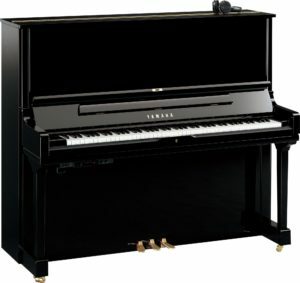 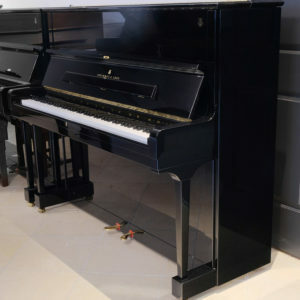 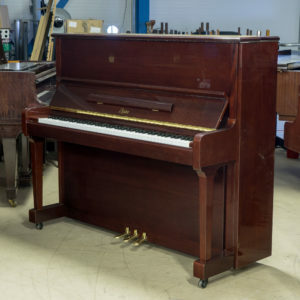 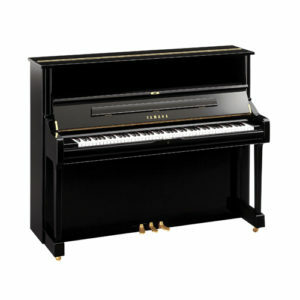 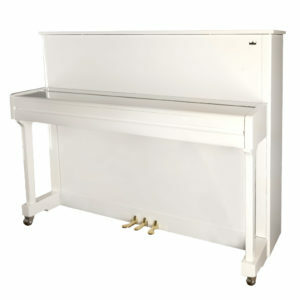 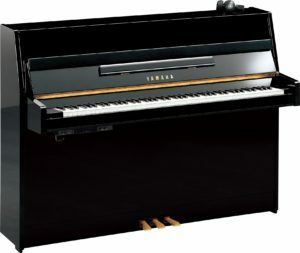 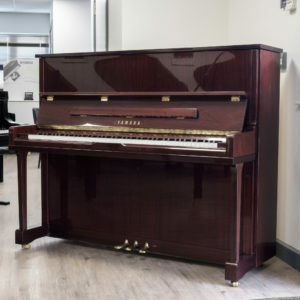 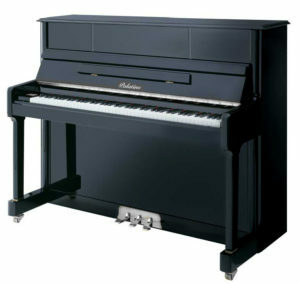 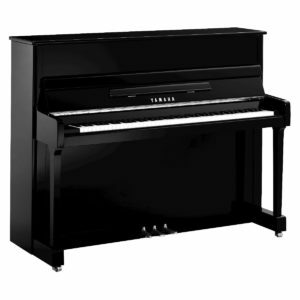 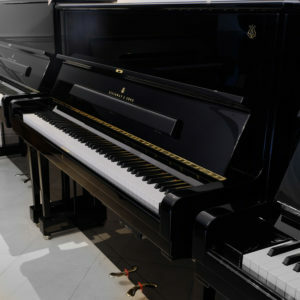 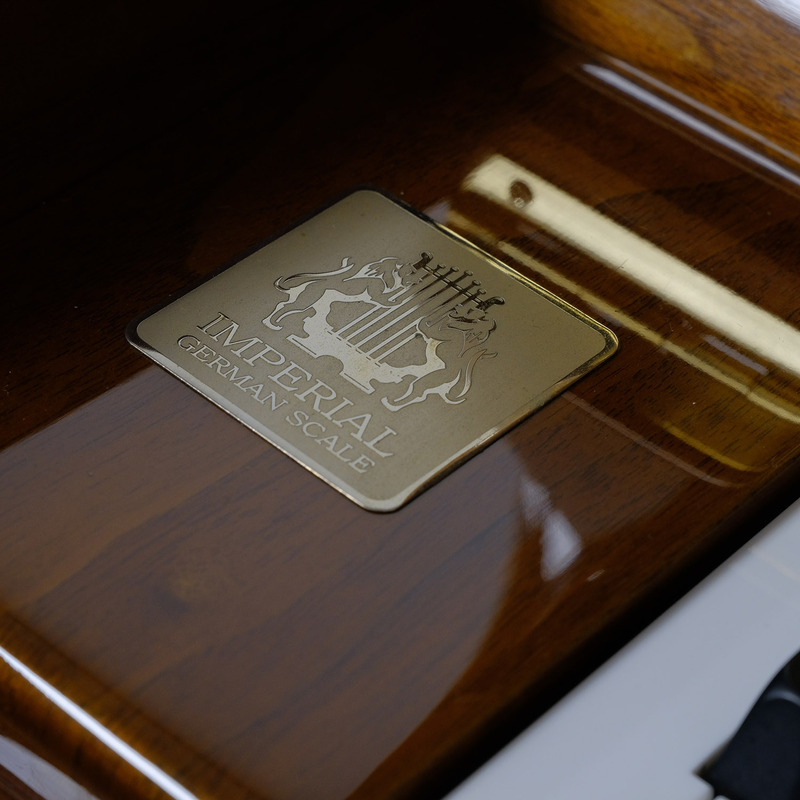 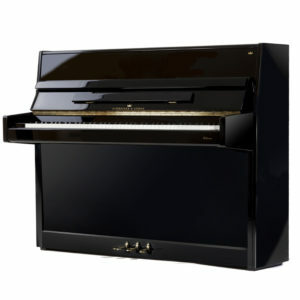 A professional upright piano in a stunning traditional high gloss Walnut cabinet. 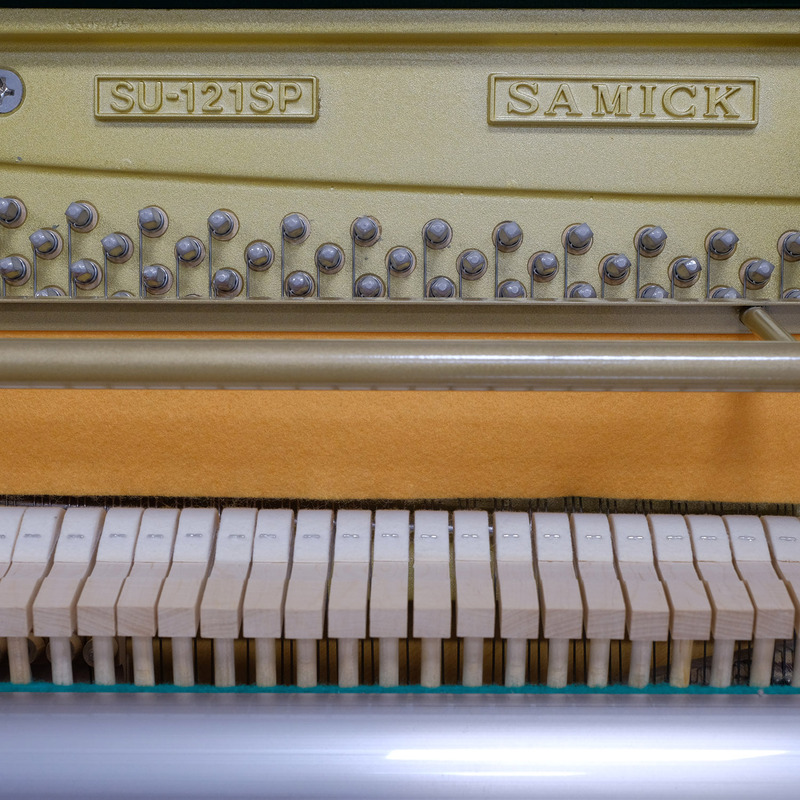 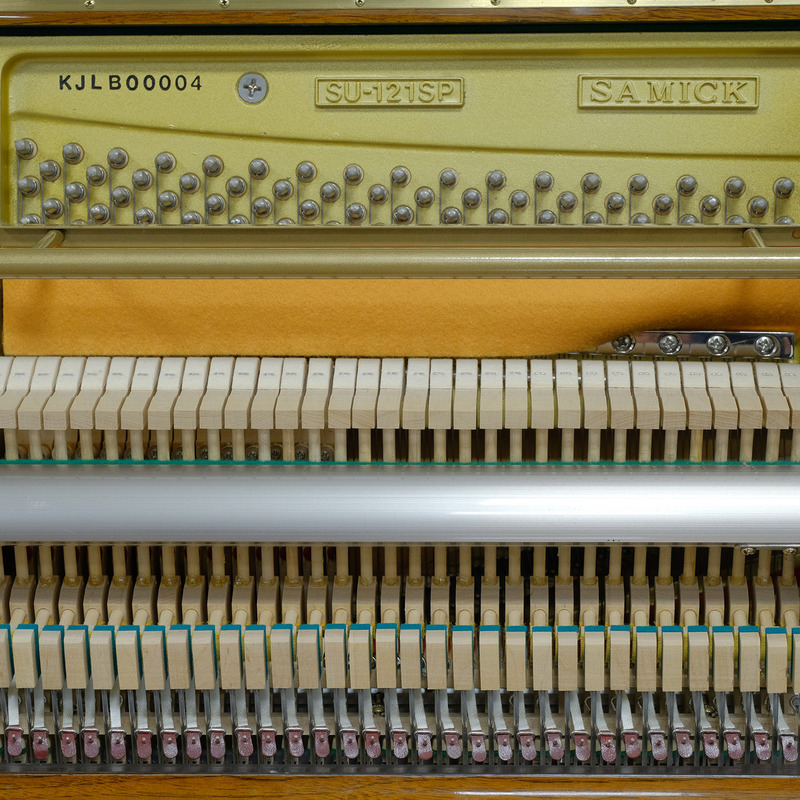 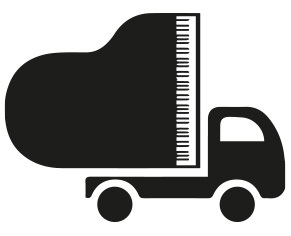 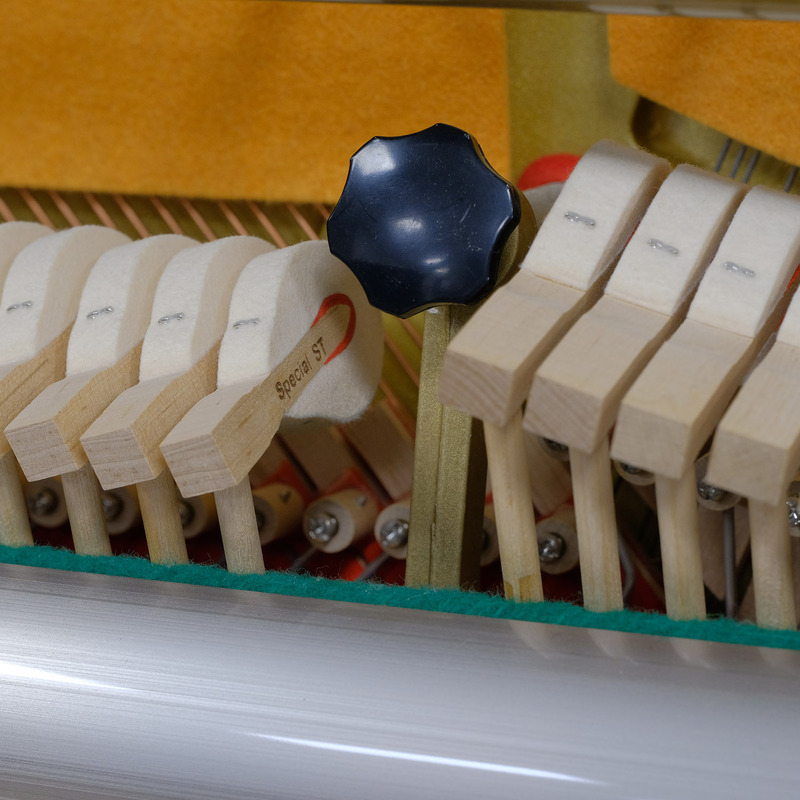 Recently serviced this instrument has a full vibrant tone! 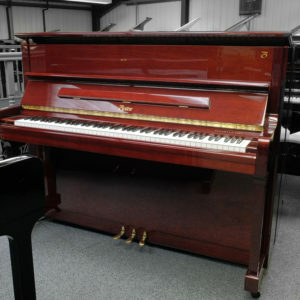 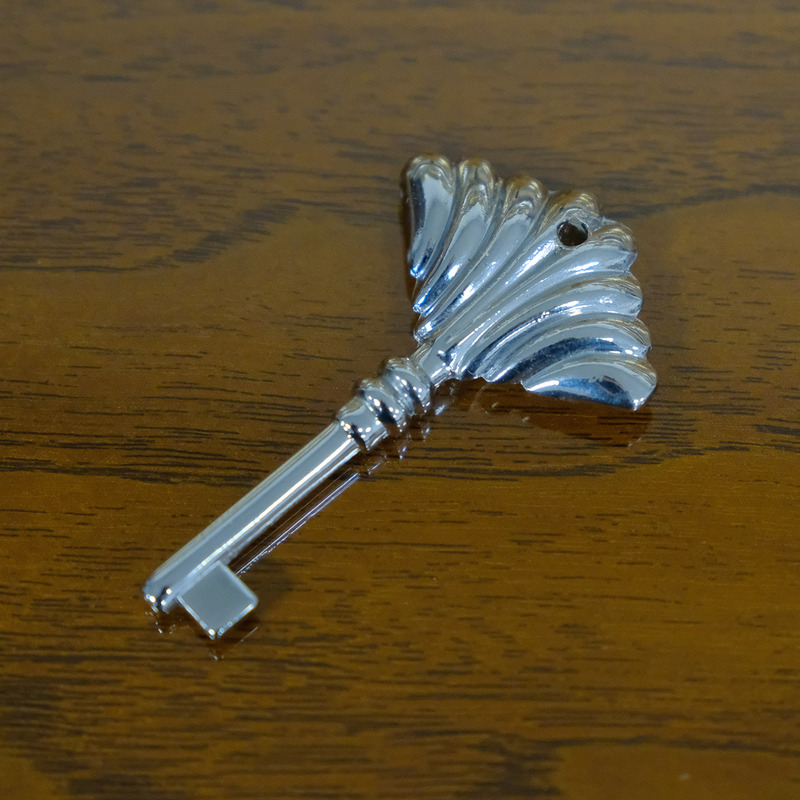 In very good condition throughout.